Kendle Kidd Library, named in memory of an alumnus, is one of the finest independent school libraries in the Southwest maintaining a collection of more than 10,000 print volumes including fiction, non-fiction, biography, reference and graphic novels. The library subscribes to online databases including several general reference encyclopedias as well as science and social studies databases. Our databases and online catalog may be accessed remotely by students to facilitate student research in their classroom or in their home. With its comfortable sofa and chairs for quiet reading, ten computers for collaborating and sharing and ample table seating for working on art projects, research or homework, the library has become a learning hub for the school community. The philosophy of the library is for every child to feel successful and to know the joys of reading for pleasure and knowledge. The curriculum and collection are designed to support classroom activities and to provide a wide range of materials for elective reading. 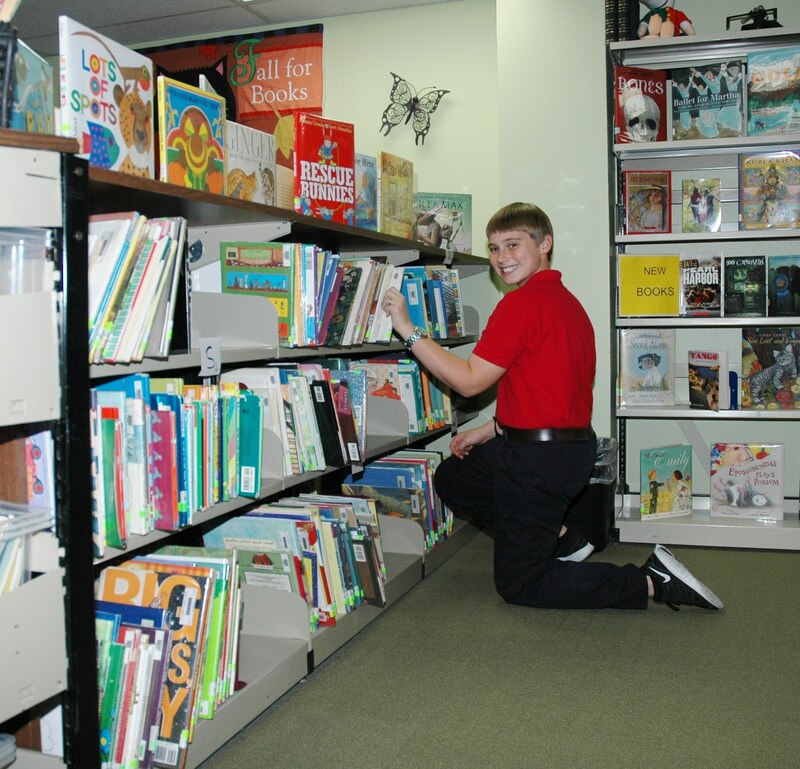 Students develop library literacy, research skills and ethical behavior in the use of information, as well as enjoying making their own choices in reading for fun. We are located directly underneath Whyburn-Roderick Hall. Enter through the gate adjacent to Whyburn-Roderick Hall and follow the steps down to Kendle Kiddle Library. Come and visit soon! Library hours 7:45 a.m. - 4:00 p.m.